Jarrett Bay Boatworks and Operation WetVet are excited to announce an opportunity offering combat veterans a day of offshore sport fishing aboard the 54′ custom boat “Starflite” in South Florida this winter. 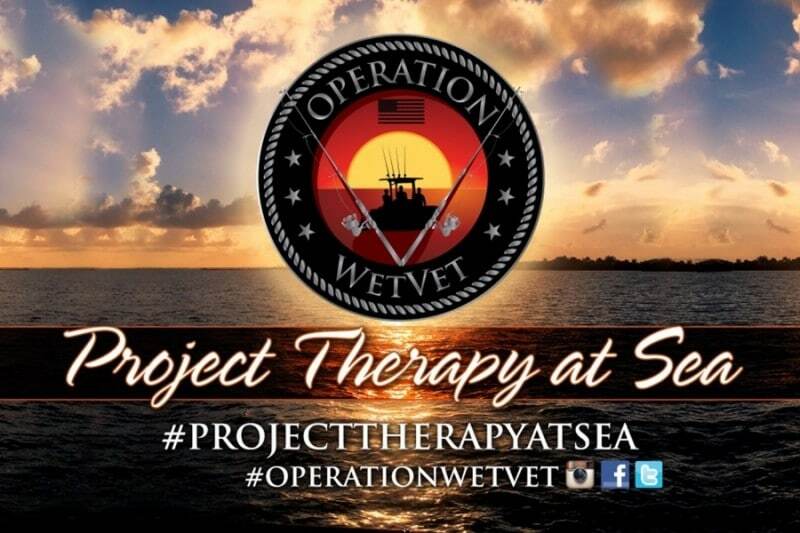 Project: Therapy at Sea has been launched as Operation WetVet’s first program open to service connected veterans suffering from Post Traumatic Stress Disorder. The project’s mission is to gather together U.S. combat veterans suffering from PTSD to enjoy a fun day of fishing. The trip will also include therapy along with a highly qualified counselor to assist with any questions that the veterans may have. Operation WetVet founder and organizer Ozzie Martinez Jr. first contacted the Jarrett Bay team via social media to see if there might be interest in helping to sponsor an event, and Jarrett Bay’s President Randy Ramsey was of course very receptive to the idea. “Anything we can do to help other people, especially the men and women who have bravely served our country, is always of great importance to us at Jarrett Bay, as well as me personally.” says Ramsey. So much so that it quickly occurred to him that he could offer the use of his own boat, captain and mate for the cause. The first outing is scheduled to embark from Palm Beach, FL with four well-deserving combat veterans in the cockpit, including medically retired United State Marine Corps Corporal Chris Propst. “Chris Propst is a Purple Heart recipient wounded in Afghanistan who LOVES to fish,” explains Martinez. “We are so very excited to be able to fly all these guys in, put them up at a first-class resort & marina for the night, and take them out on a once-in-a-lifetime fishing opportunity. Having a boat of this caliber is more than I could have dreamed for when we first started Operation WetVet.” What Martinez did envision though was a non-profit organization aimed at fostering camaraderie around watersport activities, and in turn helping to curb the alarming mental health crisis and suicide rate being experienced in the American veteran community. 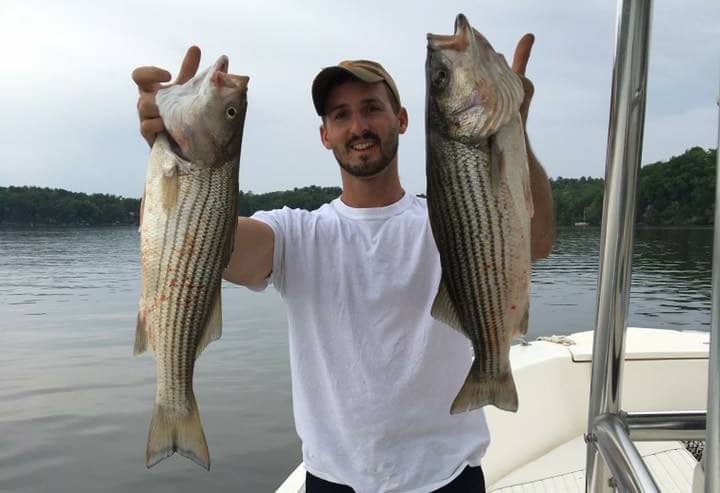 Martinez adds that stories like Propst’s lends credence to the notion that outdoor activities such as hunting and fishing can have immense therapeutic value. After having his left leg and knee seriously injured in a mortar attack, Propst spent weeks in the hospital and a year and half in rehab learning to walk again. “I’ve had great doctors and a hell of a support team along the way. Now my passion is fishing.” Propst continues, “To a lot of people fishing is just a great day on the water. To me it’s the safest feeling – away from the harsh world with nothing but the sound of birds and water – with the occasional scream of a reel! Additional donors for Operation WetVet’s trip aboard “Starflite” include Sailfish Marina and Hook+Gaff Watch Company. Operation WetVet is a 501c3 non-profit organization and pledges that 100% of all funds raised will go towards getting veterans on the water. Those interested in donating can do so now on the Therapy at Sea GoFundMe page.